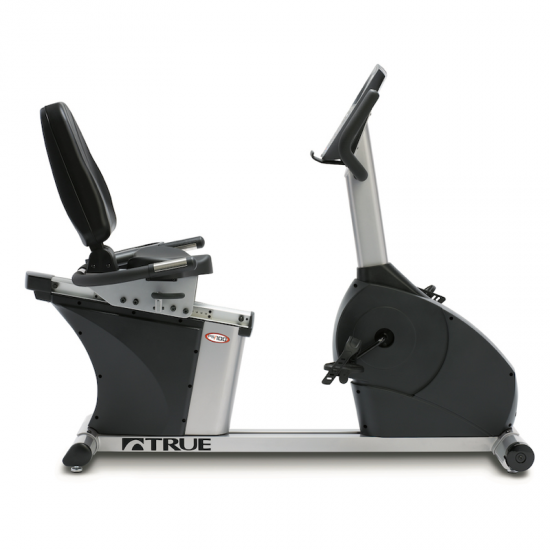 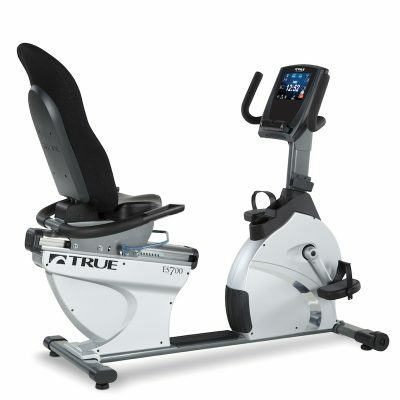 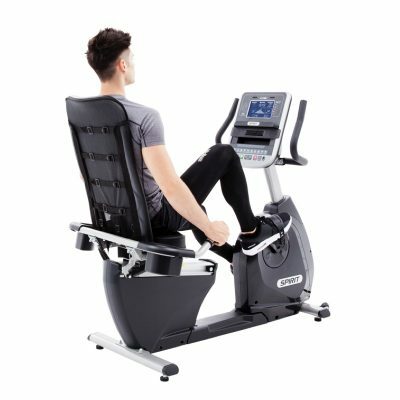 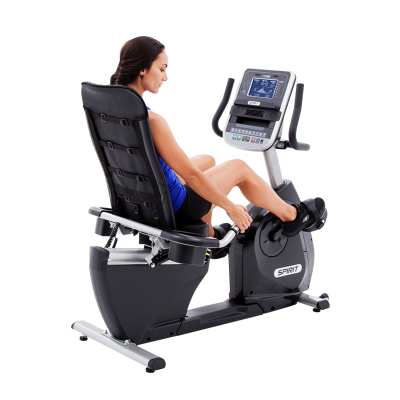 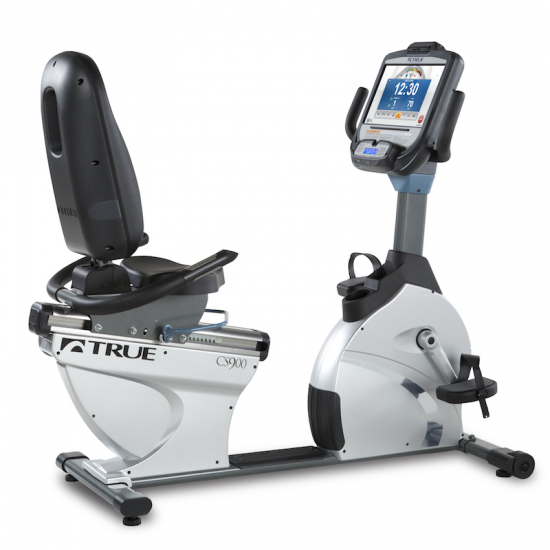 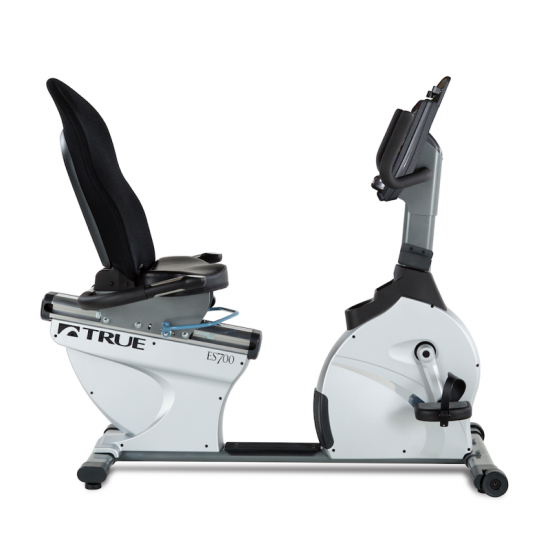 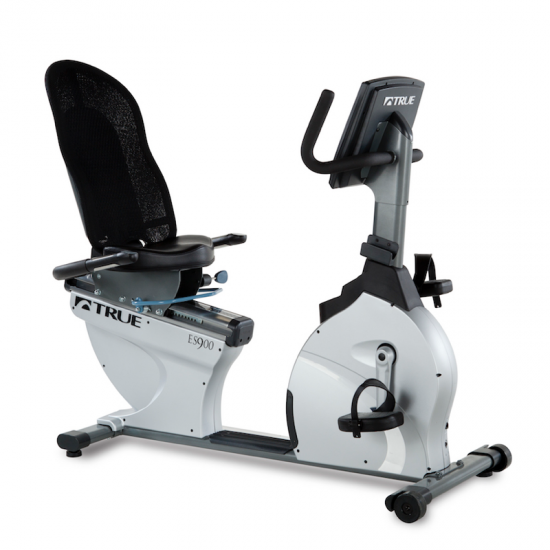 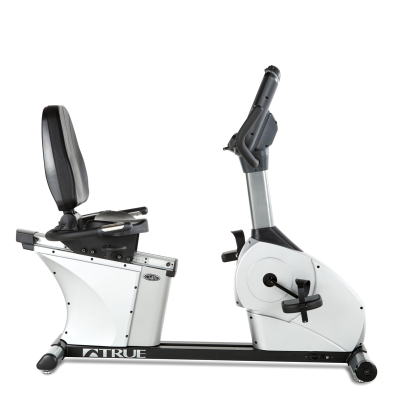 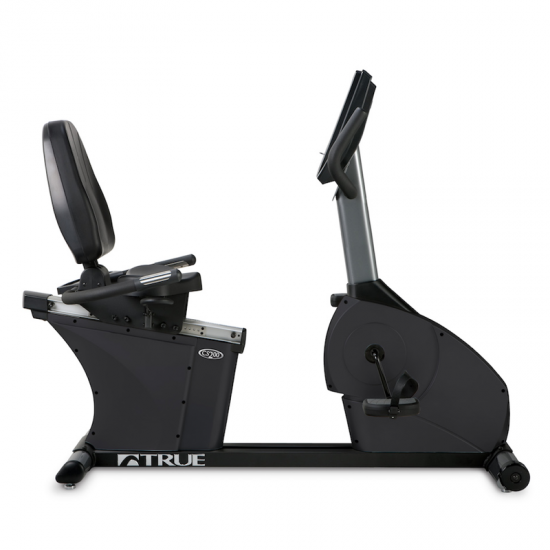 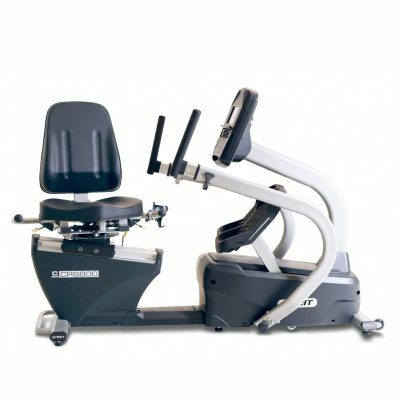 Fitness Gallery offers many types of recumbent exercise bikes. 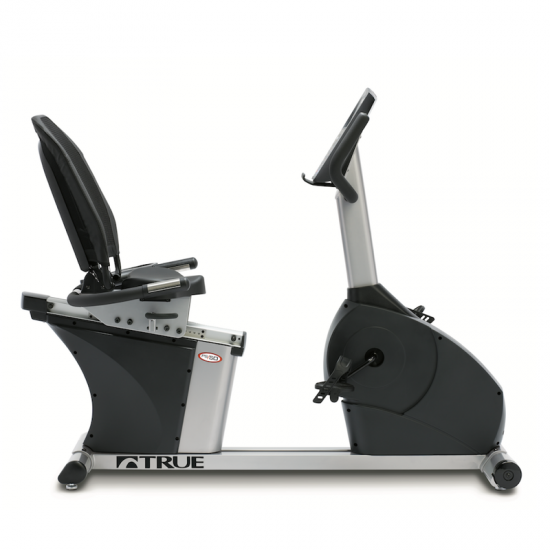 These models typically feature large padded seats with back support (like a chair), and pedals positioned out in front. 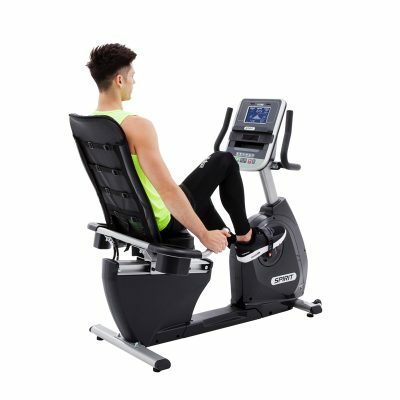 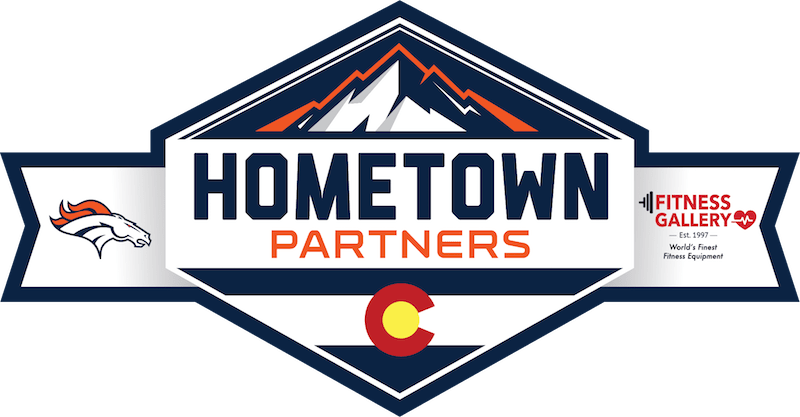 The recumbent seating arrangement can help people with back problems continue to get a good cardiovascular workout without adding additional stress on joints and bones.